After a lovely weekend, it was wonderful to come home to my gorgeous family. The kids were so excited to see me and I was welcomed home with the best cuddles. We have been teaching the kids to help out around the house and working together as a team to make sure the house runs smoothly. 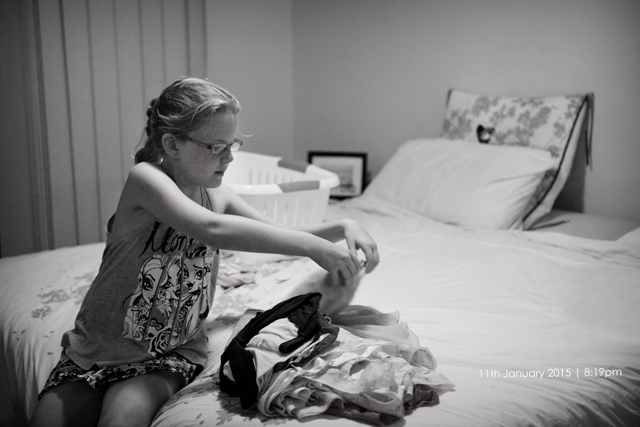 Charlotte’s task was to fold and put the clothes away. She does struggle with this some what but she is learning and that is all that matters.